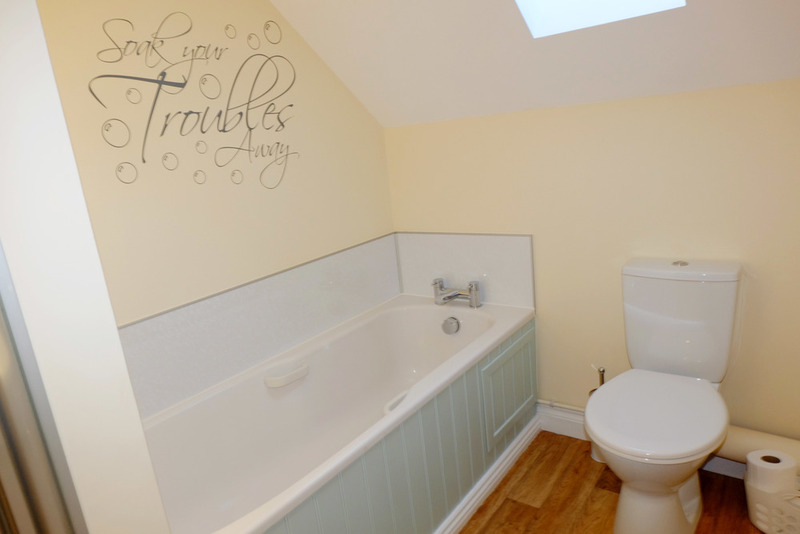 Spacious yet very cosy, the Ash Tree Holiday Cottage is perfect for your rural getaway. Nestled between rolling fields and indigenous woodland, our little piece of Mid Wales is a perfect base for you to experience all of the activities and attractions that the surrounding area has to offer. 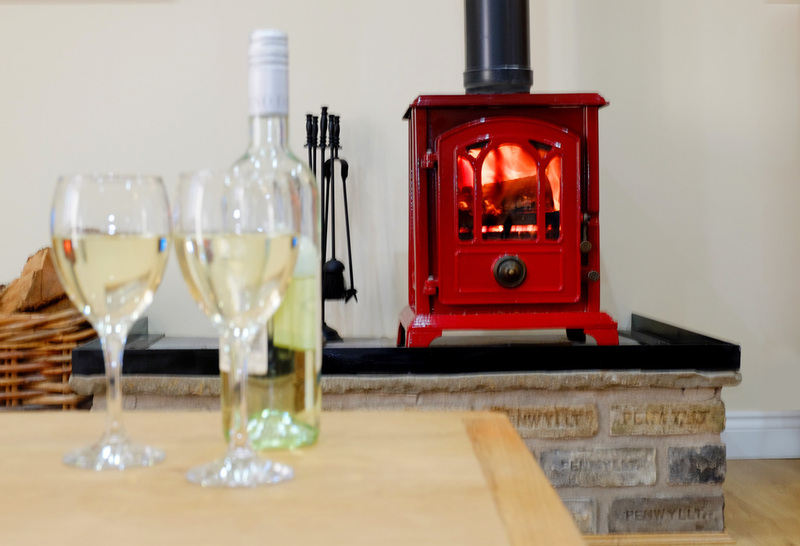 After a day of exploring, there is nothing quite like returning to the comfort of Ash Tree Cottage. 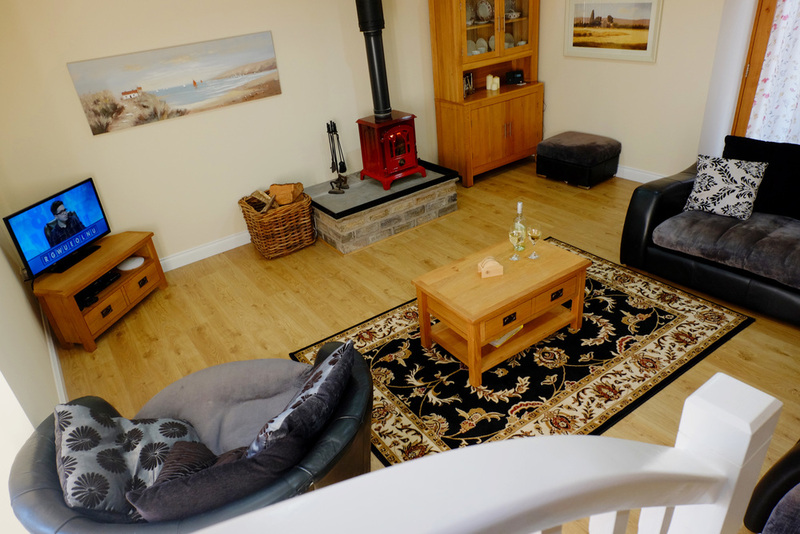 Kick back and relax in the spacious living room, complete with a stylish wood burner. Joining the lounge area you will find a charming, fully equipped kitchen complete with a range cooker and sizeable dining table. Did we mention that it is cosy? 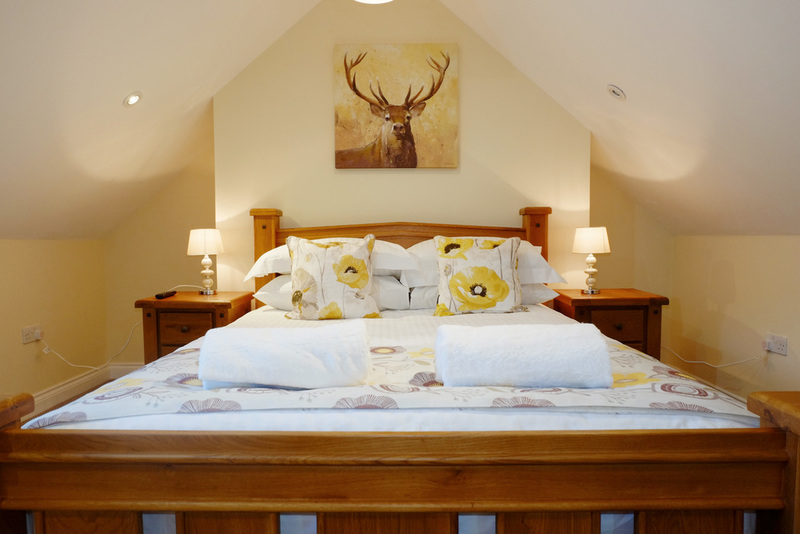 Our elegantly warm and inviting bedrooms are styled to complement the theme of the cottage. With these comfortable beds a good night's sleep is guaranteed. 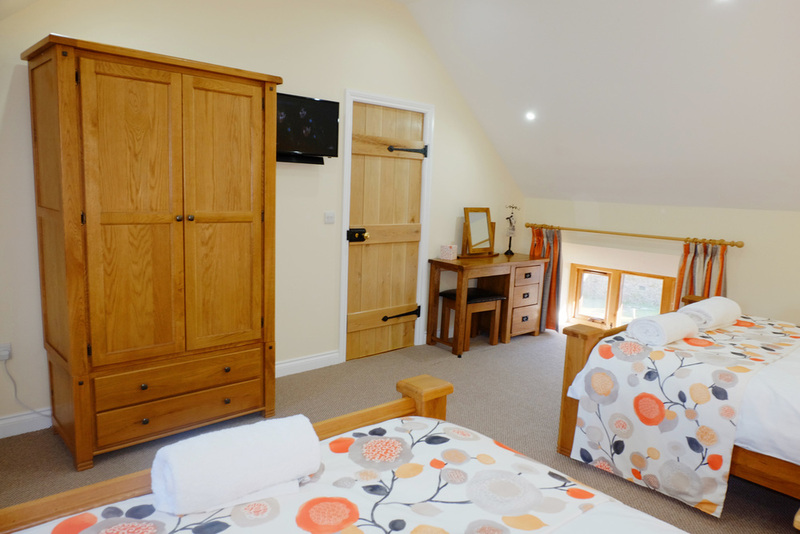 The cottage will easily sleep up to 6 guests in these two stylish rooms.